Texto de la noticia: ‘Cold Spot’ in Space Could Be First Proof That We Live in a Multiverse. The multiverse theory has long perplexed and intrigued physicists. One team thinks they have a bit of proof that our universe isn’t alone. 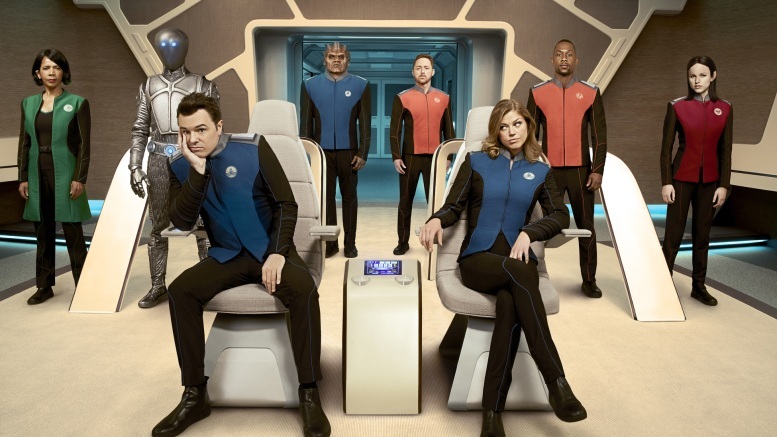 Texto de la noticia: First Trailer And Details For ‘The Orville’ – Seth MacFarlane’s Homage to Star Trek. We have video, photos, character descriptions and more for the new sci-fi dramedy The Orville, which includes a number of Star Trek vets behind the camera including Brannon Braga and Jonathan Frakes.